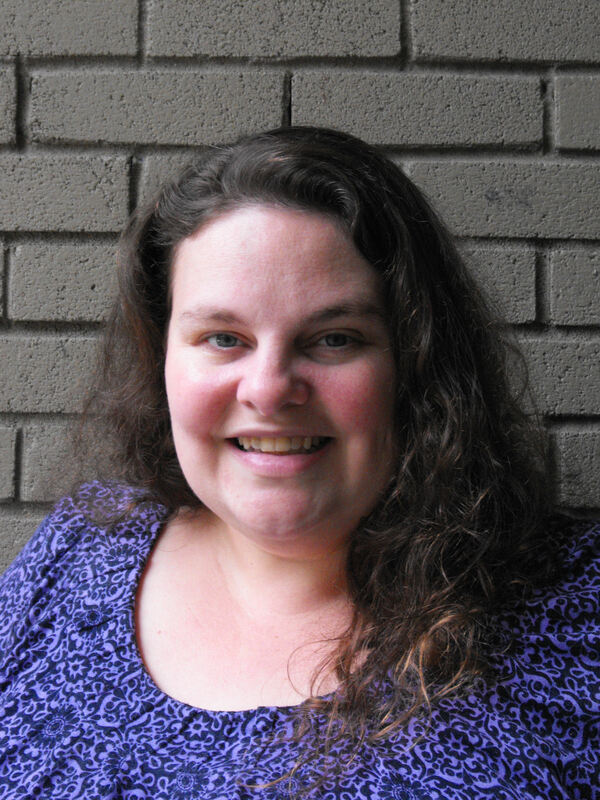 As you know, I am currently prepping for the 2014 ACFW Conference and let me tell you, it is a mad dash of insanity. Not only do I have to edit my first novel, I am working hard to get as much of my second novel done at the same time. Coffee consumption is a large part of how I am accomplishing all of this. I am extremely grateful that Pumpkin Spice creamer has made it’s debut for the season and that Sam’s Club has such a wonderful deal on it because I have already begun to dwindle the supply I stocked the fridge with last week. The most difficult thing for me is that I tend to be easily distracted by details when preparing for an important event. I have been bogged down by the Business of preparing – ordering business cards, designing one-sheets, accumulating author photos and acquiring social media interest. All of these things have distracted me for long periods of time from my writing. We all know how that goes. Writers can constantly be found lamenting the fact that they are easily distracted by social media and other small things that can take up a great deal of your day if you let it. It is extremely easy to get caught up in the plethora of available designs on Vistaprint’s website and spend hours perusing the BONUS items that can be personalized to your original design. It is exceedingly easy to get caught up in the many stock photo websites where you can find images to manipulate for your book cover image. It is nearly impossible to walk away from your one-sheet design because every time you look over it again, you will find one more thing to edit. And do I really need to go into all of the ways in which you can get lost in social media? No, I don’t because you know exactly what I’m talking about – you know how ridiculously easy it is to get lost in Facebook or Twitter or Pinterest. Even WordPress can take up a tremendous amount of time. All of these things work together to distract from what really needs to be done to prepare for a Writer’s Conference. So, with that in mind, I’m going to get back to it. I have at least 2,000 words to write today! 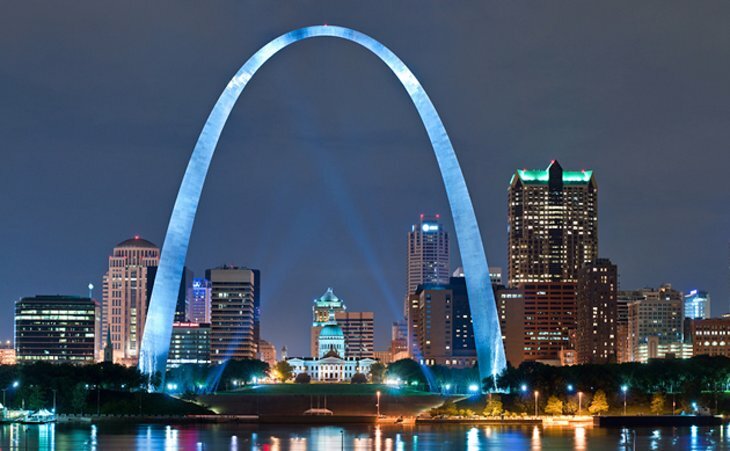 The ACFW Annual Writer’s Conference is in Beautiful St. Louis this year and I am beyond excited! The only reason I am going to conference this year is because GOD PROVIDES! Only a few weeks ago, I was certain we could never afford to go and I was heartbroken but trying very hard to buck up and let it go. I wasn’t terribly successful but my wonderful family didn’t let on too much… that I was annoying them to death. Then mum sprung the surprise on me! We were going! God provided the money we needed to make it happen and it was just in time too! Another few days and we would have been saying no again – because the registration would go up by $100! So, instead of being heartbroken, I am now in a mad dash to get my manuscript (MS) as perfect as I possibly can before conference so it’s ready to be shown to agents and editors and anyone else who might happen to want to see it! And a HUGE Thank You to VistaPrint for having such AMAZING deals on Business cards! If not for their deals, I wouldn’t have business cards to pass out to the aforementioned agents and editors and fellow authors! So now I will go back to my MS and keep polishing! I might even find time to work on book 2 of the series! Irony that this article is coming out so soon after my quippy post about ADD and writers. 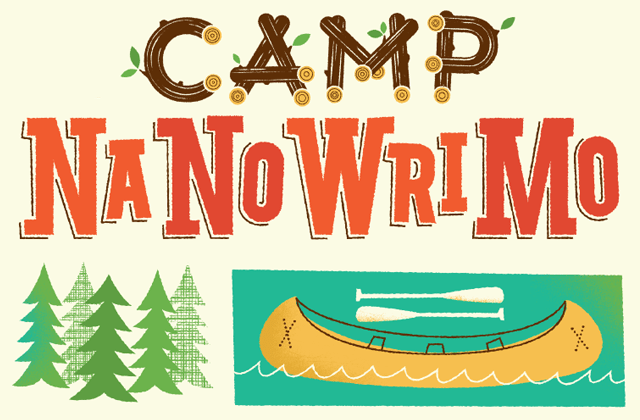 No – I did not finish Camp NaNoWriMo. No – I did not get to the word count on my story that I set for myself as my goal for the end of July. No – I still have not finished filling in holes on that particular story. Yes – I went to a conference at the end of July. No – that is NOT the whole reason I did not finish Camp NaNo. I did not finish editing and I did not reach my word count goal mostly because I spent those two weeks deleting more out of the story than I put back in. And trust me when I tell you that what was deleted, NEEDED TO GO! Remember that I wrote “A Mother For Leah during NaNoWriMo last November. It was a struggle to even get to 50,000 words in that month… but I did. And I had more than a few unnecessary words in that document. Fast forward to March of this year – I started editing, polishing, refining – and it took a LOT of work to get to where it was by April, when I put it aside to prepare for my first conference.I was confident that it was good enough to give the first three chapters to someone but it was far from done. Fast forward again to May, when I had to put it aside again in order to pack and then move to Nashville. June was spent mostly unpacking, settling in and trying to figure out how to find the most basic places near us – places like Starbucks, Lifeway and Barnes & Noble! Then came July and, though I was late to the party, I joined Camp NaNoWriMo and got serious about my editing again! And then I deleted… and deleted… and deleted some more. And I have taken out easily twice what I’ve put back in. Yes – it is a tiny bit disheartening. Yes it is frustrating. Yes I am ready to scream at times. I AM NOT DONE! I am not quitting! And I am not going to let anything stop me from finishing this book! And then going on to the next! So, I return once again to editing and I am going to make a conscious effort to stop complaining about how much I delete because – like I said – it NEEDED TO GO!